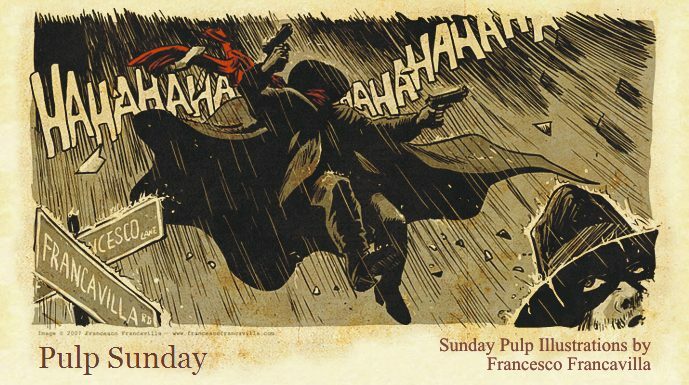 Pulp Sunday: More from "CRIMSON HARVEST"
I'm really digging your Batman art. I want more. Have you started working on the panels?